Danielle Joyner is a McDonald’s Owner/Operator with 3 restaurants in the Jackson, Mississippi area. 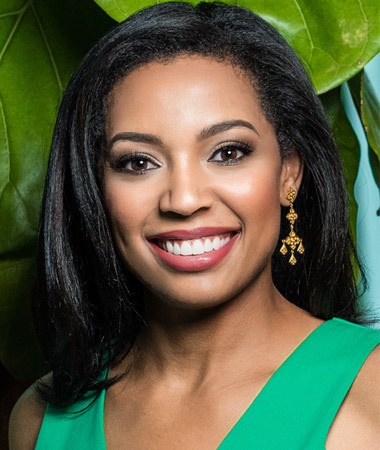 She is a 2007 graduate of Florida Agricultural and Mechanical University, where she received a Master’s of Business Administration in Marketing from the Sybil C. Mobley School of Business and Industry. After graduation, Danielle relocated to Jackson, Mississippi to work and learn her family’s McDonald’s business and then soon after apply to become an approved franchisee. After intense trainingshe earned her first McDonald’s restaurant in 2009. She has since grown her business from one restaurant to three in the Jackson, Mississippi area. As a culmination to Danielle’s 9 year career as an official McDonald’s Owner/Operator, she was a 2018 recipient of the Mississippi Business Journal’s Top 50 Under 40 Business Person of the Year Award for 2018.